Guidelines for miking an acoustic guitar with DPA Microphones. Achieved knowledge: This article will give you some guidelines on close miking an acoustic guitar. 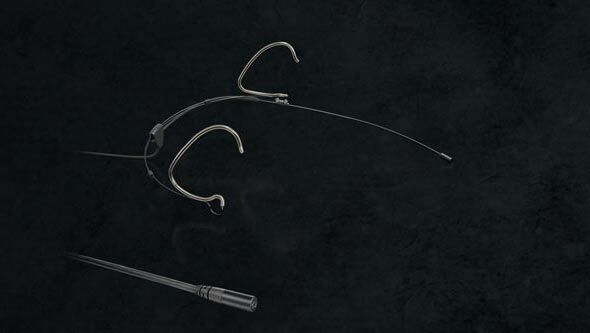 It will discuss the best type of microphone for the job, suitable placement options and mounting tips. The overtones and the many fine details of any acoustic guitar require a microphone that handles fast transients and high frequencies. It also needs to have a high level of accuracy as well – on- and off-axis. The spot between the fret board and the sound hole is a good starting position to mount a microphone. This position represents most of the elements of the guitar sound we want to capture – low end as well as ‘bite’ when the strings are picked or strummed. 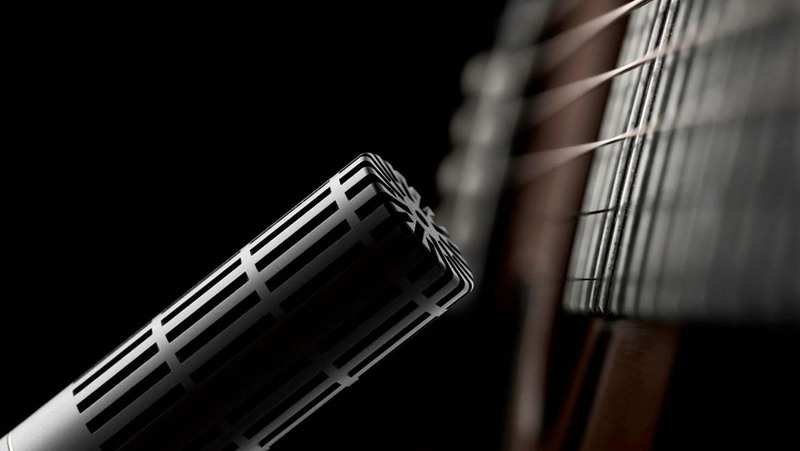 If you prefer more volume, positioning the mic closer to or pointing at the sound hole is ideal. Twisting the gooseneck horizontally toward the hole can do this. For more information, read the Mounting the microphone section below. There are many sound sources on the acoustic guitar. Due to its size there are several good spots to pick from. Using an omnidirectional microphone – like the d:dicate™ 4006ES Omnidirectional Microphone or the d:screet™ 4061 Miniature Omnidirectional Microphone – allows you to pick any one place, close to or, by using a gooseneck, at a short distance from the instrument. 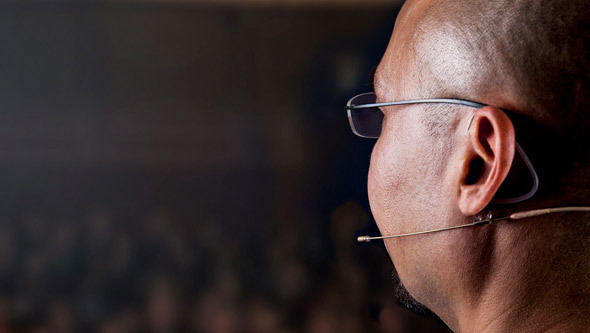 Using an omnidirectional microphone ensures the sound will not lack of low-end due to the proximity effect as when using directional microphones. Proximity effect is an increase in bass or low-frequency response when a sound source is close to a microphone. Using a directional microphone like the d:vote™ 4099 Instrument Microphone or the d:dicate™ 4011ES Cardioid Microphone has the advantage of being able to focus on the sound of the key instrument , isolating it from surrounding sound sources, such as other instruments onstage or the PA system. On the other hand, directional microphones suffer from the proximity effect and therefore require more adjustment to find the preferred position. Moving the microphone close to the instrument will increase the low-end response and might be desirable. Bear in mind that the acoustic guitar reacts as a reflective surface. The incoming sound from other sources (instruments, PA system) might reflect off it and enter microphone from the front even if the microphone is pointing away from the source. Tip: If the guitar player prefers to use stage monitors, place the microphone on the body of the guitar underneath the fret board and point the directional microphone upward, away from the monitor. This will minimize the bleed from the drum sound reflection off the guitar. Twist the mic horizontally to achieve the desired blend of the fret board and the sound hole. All of the above-mentioned microphones can be placed either on a microphone stand or directly on the instrument using the appropriate microphone mount. A great close-miking mount is the GC4099 Clip for Guitar, which is sturdy and made to stay in place in almost any position. It fits over the body of guitars with various widths due to its flexible design. 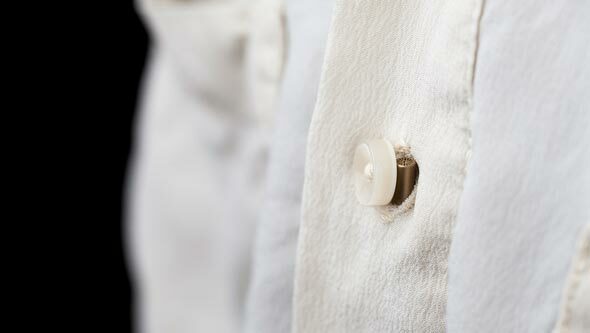 The clip works together with a number of our goosenecks allowing you to not only place the microphones according to your taste but also taking the application and the surrounding noise into consideration. The goosenecks are extremely flexible and can be slightly bent in order to position the microphone as needed. 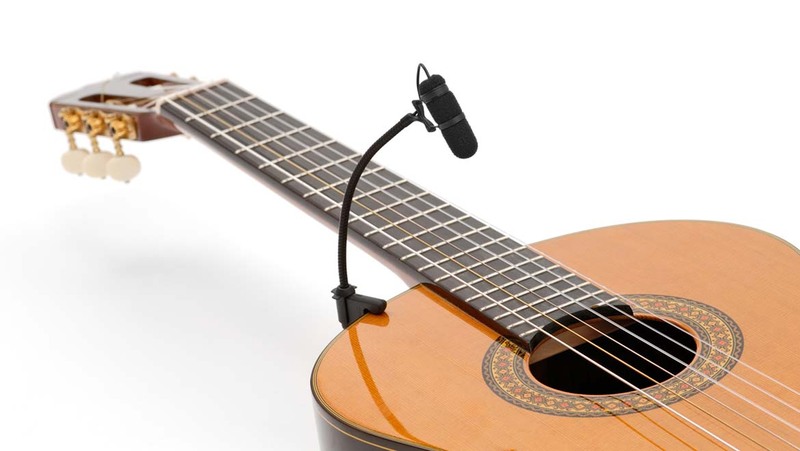 The GC4099 Clip for Guitar works with the GSM4000 Gooseneck Shock Mount, the GM1600 Gooseneck mount for d:screet™ and the d:vote™ 4099 Instrument Microphone.